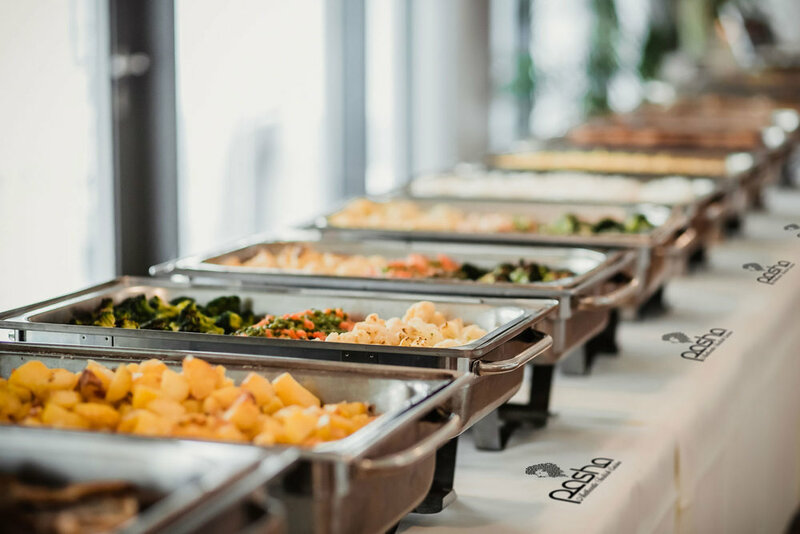 PASHA offers catering services throughout GTA, as well as hosting events at our restaurant space in Toronto. Make your next event memorable and successful with PASHA's customizable packages combined with excellent customer service. Select a category for more information.